Open-world games have been fairly common in recent years. The freedom to explore worlds and tackle challenges as you see fit is a big draw for gamers. These eight games are great examples of the genre. 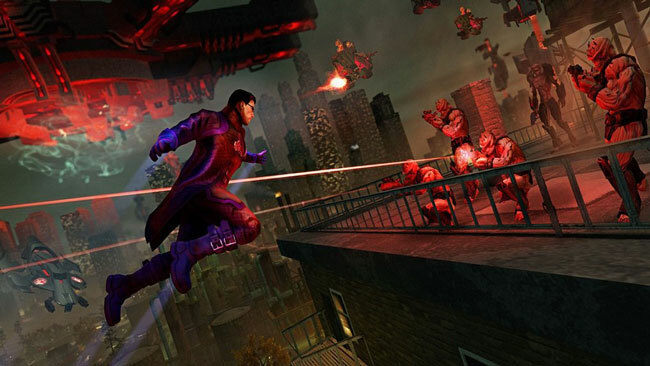 Saints Row IV offers up a world that makes fun of pretty much everything, and then adds super powers to the mix. It's not only goofy, but it's fun. You can outrun a car, jump over tall buildings, and collect a bunch of crazy weapons, including one that lets you inflate you enemies until they explode, or the Dubstep gun that that makes them dance themselves to death. You could probably put Saints Row the Third here as well, because they're both great.